• Choice of 115VAC/230VAC or 24VDC operation (12 VDC Optional for solar operation). • Low Power dissipation, less than 2.5 Watts. 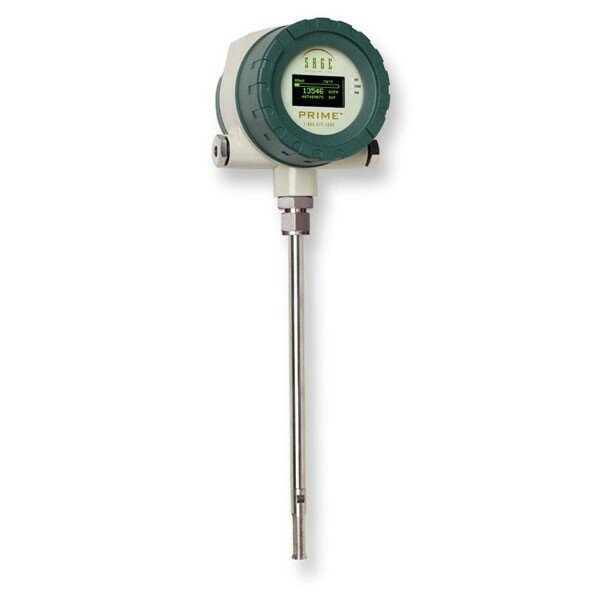 Lowest power usage of any Thermal Mass Flow Meter.